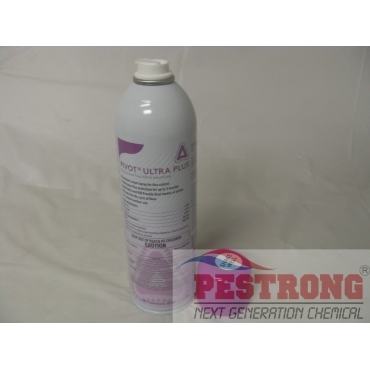 Where to Buy Pivot Ultra Plus, Pivot Ultra Plus Pressurized Flea IGR & Adulticide - 15 Oz - $21.95 for Sale with Fast Free Shipping! 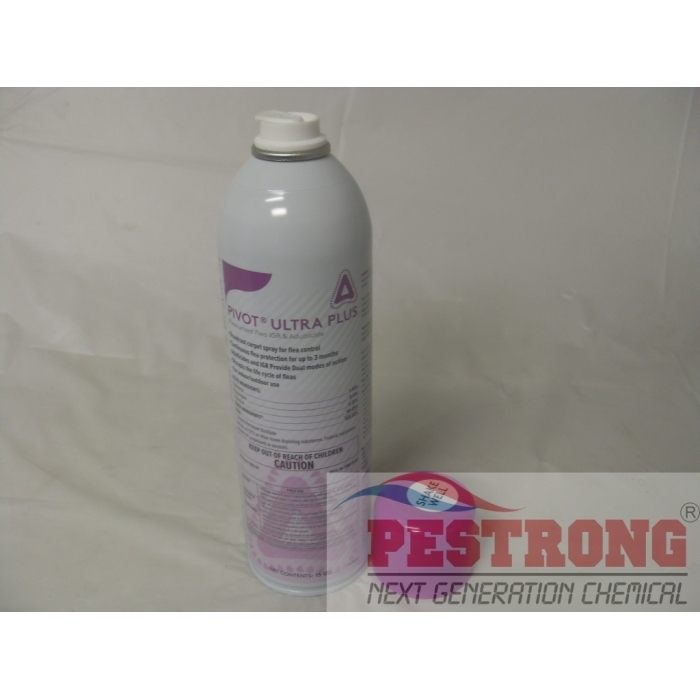 Pivot Ultra Plus Pressurized Flea IGR & Adulticide - 15 Oz offers combination of adulticides and an insect growth regulator work together to manage flea populations in treated areas. Iron Granules Ferrous Iron Sulfate - 5 - 50..
One application of Pivot Ultra Plus kills adult and larval fleas, while the IGR’s affect hatching eggs. Can be applied directly to carpets, upholstered furniture, pet bedding.